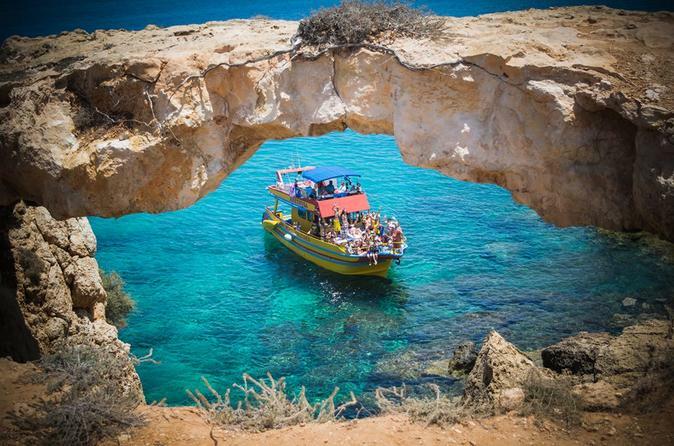 Enjoy this 4 hour boat cruise from Protaras. Take in the fresh sea air, visit a ghost town and go swimming in the sea. Be a captain for one or two hours, take a family trip to Protaras beautiful waters, enjoy sightseeing or relax in one of our beautiful bay. A great family day out, swimming, diving, sunbathing or relaxing. 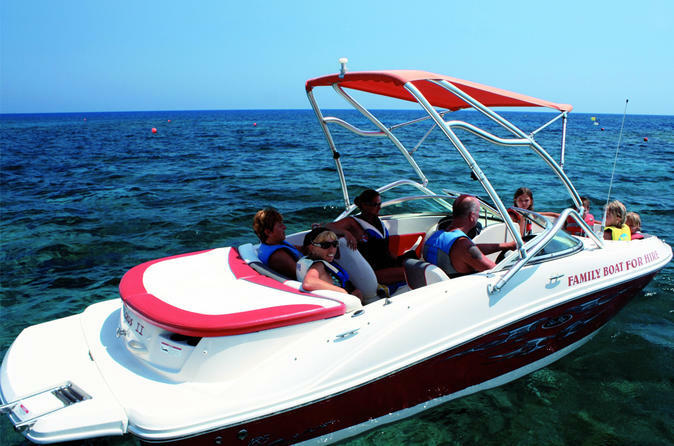 Rent your own Jet Ski in Kapparis, Protaras. Choose from either the 20 minutes or 30 minutes option and cruise the bay on crystal clear waters. 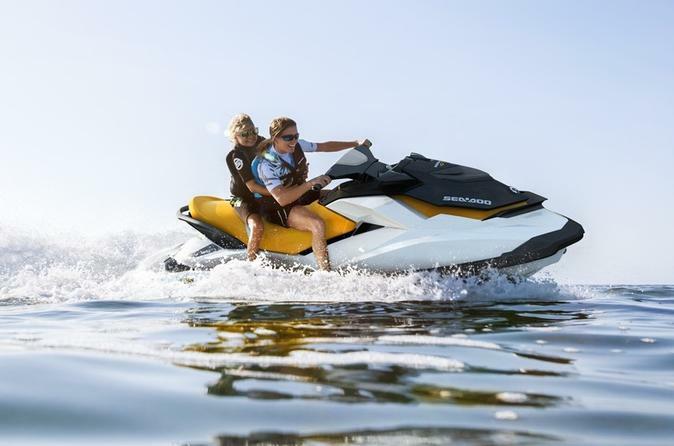 The powerful 130HP SEADOO jet bike can be ridden solo or with another passenger. Don't want to miss the huge sell-out Ayia Napa events and want to save a fortune too? 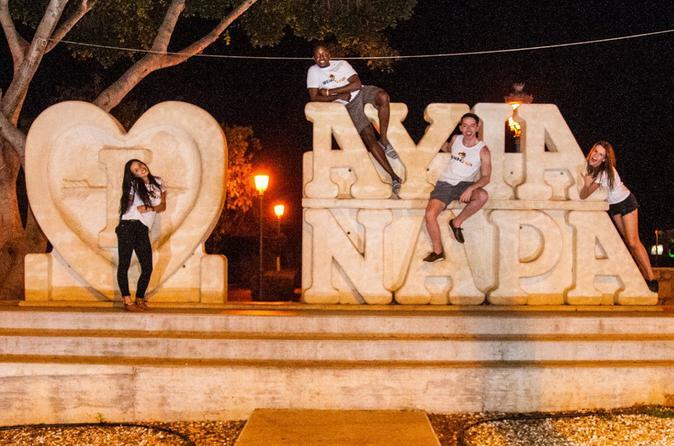 Check out this incredible package including the hottest events Napa has to offer - expect beach parties, boat parties, club tickets and after party pass - everything you need for the ultimate Ayia Napa holiday.